Industrial, trade, and distribution information on Kumamaoto. Sightseeing information on scenic areas of the prefecture. 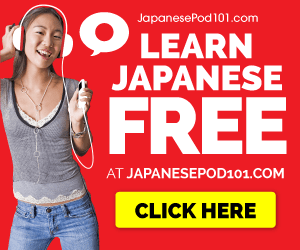 Annotated links to English information about the Kumamoto area. Official city government site with information, maps, events, transportation, accommodations. Provides news, weather, local events, living and health information, and sightseeing.